In the course of the twentieth century, a number of mod­ern architects developed a form of empirical research that qualified as quasi-ethnographic by mid-century and has since, due to progressively greater scientific rigor, become genuinely ethnographic. In this essay, Sascha Roesler distinguishes between three forms of architectural-ethnographic representation and argues that we need to acknowledge the epistemological specificities of this research. 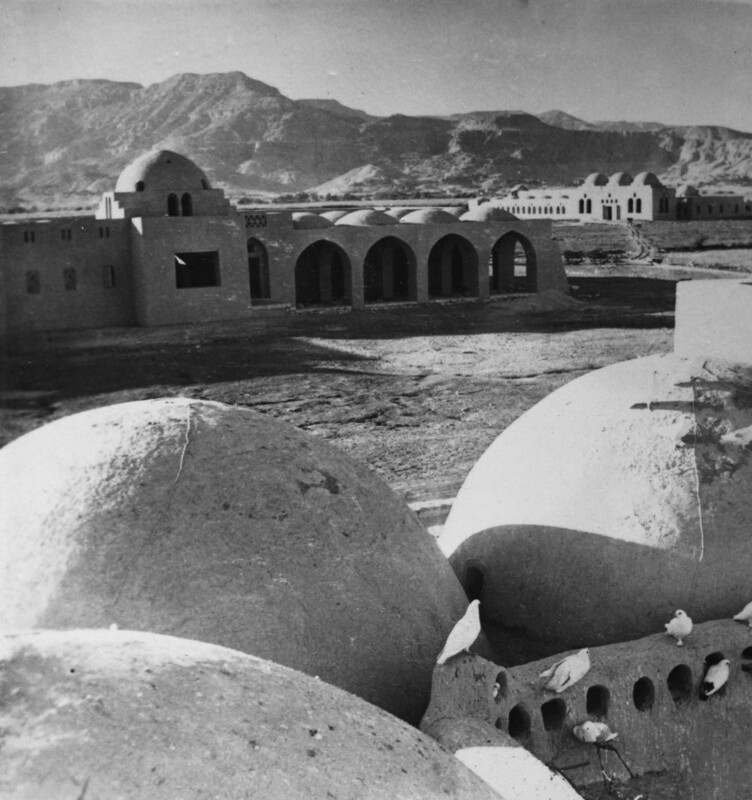 In contrast to the widespread notion that ethno­graphic research in architecture is tantamount to conduct­ing building surveys, Roesler proposes a representational model that sees buildings as cultural “systems of inscrip­tion.” He discusses this model with reference to the work of Dorothy Pelzer, Trevor Marchand, and Hassan Fathy.